Blogliterati was recently invited to review Zaatar w Zeit at Dubai mall. 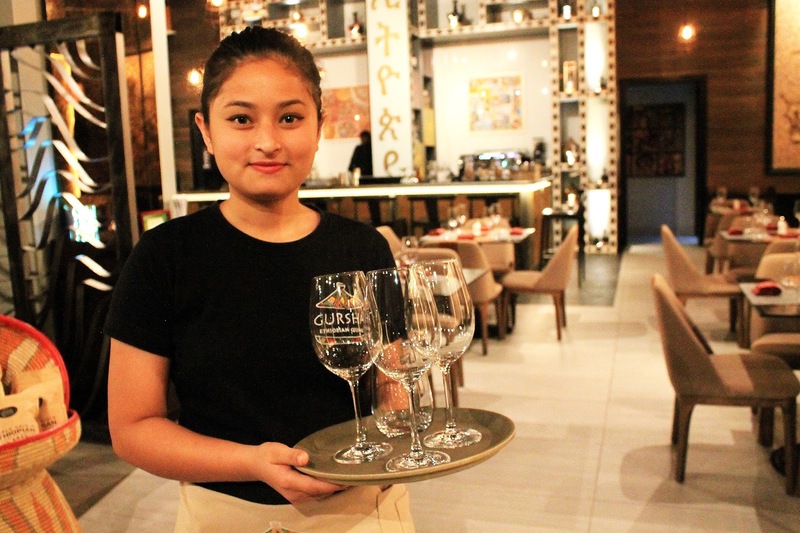 The brand has always stood out as a place to look for light and healthy comfort dining options. We were offered fresh home made juices. We tried carrot and orange juice. Both were very fresh. In salads we had Zooza Salad. 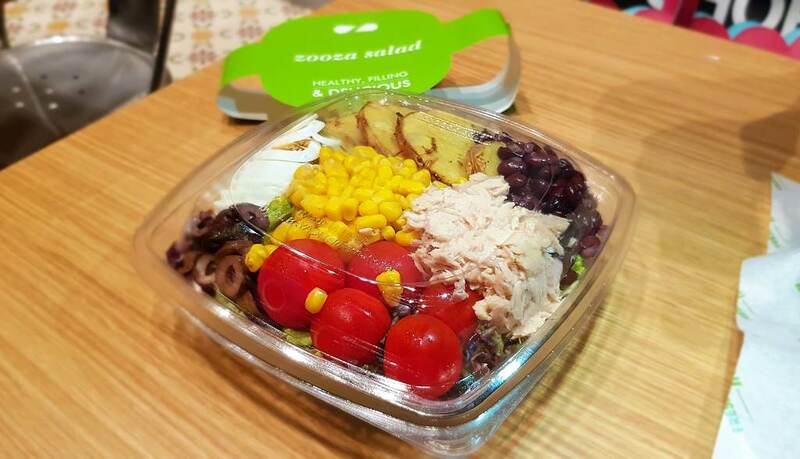 It was a bright mix of baked potatoes, white beans, boiled egg, tomatoes, corn, black olives, tuna and lettuce. We enjoyed it with peppy mustard vinegar dressing! 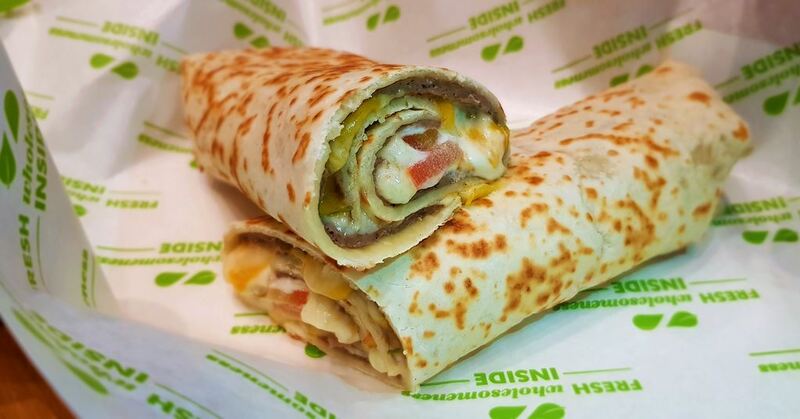 Mighty Kafta: it was a delicious kebab mix wrap filled with cheese, tomatoes and mayo on top. Apart from wrap it is also served as a flatbread. 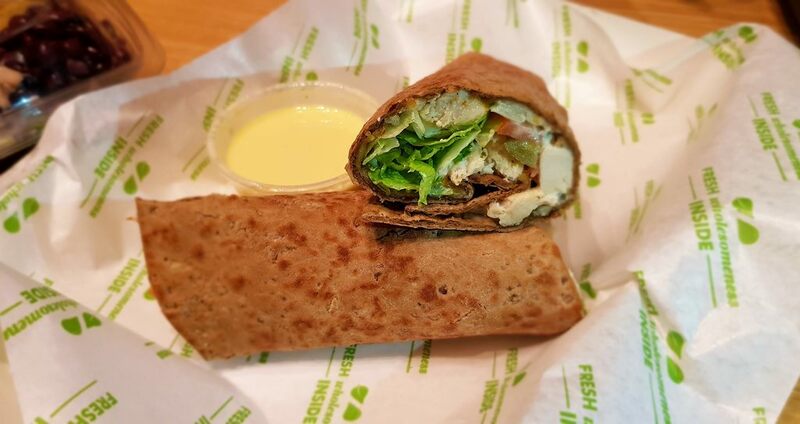 Famous Chicken with Brown bread: A nice wrap of irresistible roasted chicken with melted cheese, lettuce, tomatoes, pickles and aioli sauce on top. It was cheesy and delicious. 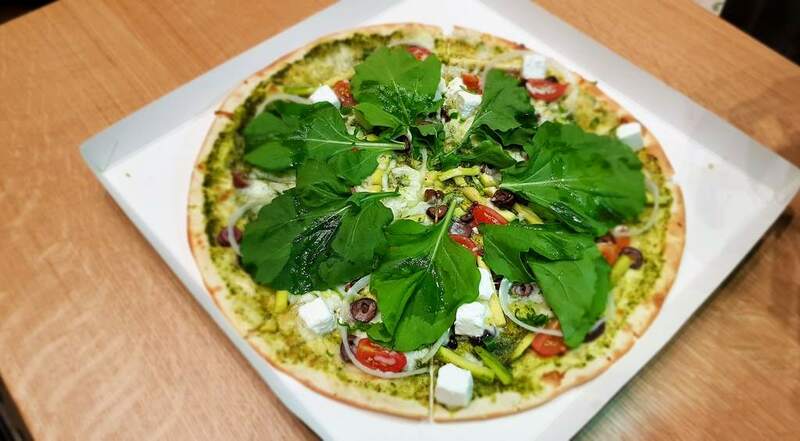 Veggie Pizza: A thin crust very green pizza peppered with pesto sauce, zucchini, mozzarella & feta cheese, olives, hot green pepper, cherry tomatoes, rocket leaves & fresh onions. We rolled the thin crispy bread and our palettes with this veg delight from Zaatar W Zeit. In desserts we had Knefeh in the pan. It had melted cheese with knefeh crumbs and it was served with sugar syrup and sesame bread on the side. 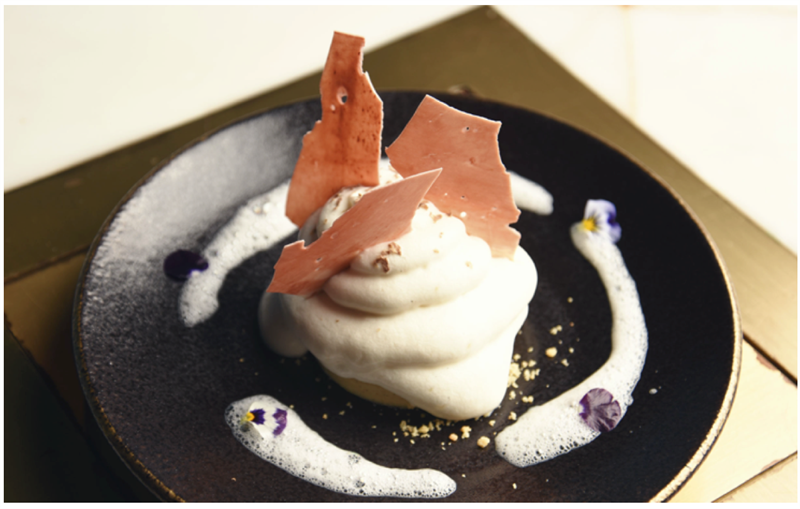 After having tried this at several places, I somehow didn’t think they did justice to the dish. Overall a nice place to stop by while in Dubai Mall. They have a nice seating area so if you like to stay away from the din, then try sitting inside. The restaurant manager is a very friendly guy and he kept us entertained with his witty comments and thoughtful insights. 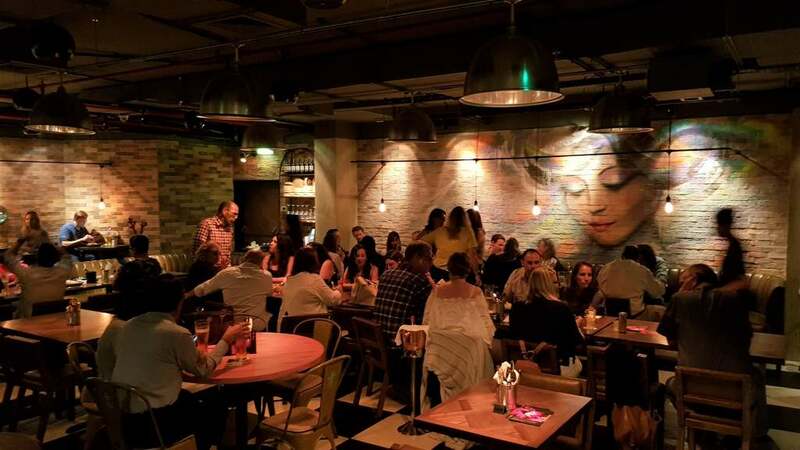 Zatar w Zeit has 15 outlets across Dubai with the newest ones being at Springs Souk, Golden Mile and Almas Towers.